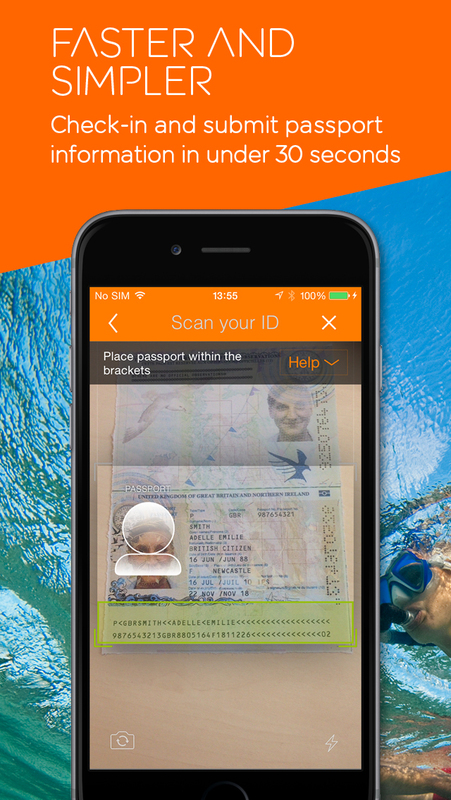 Travelling with easyJet just got even easier with this FREE easyJet iOS app. You can search, book and manage your flights all in the palm of your hand. Accessing your travel information on the go has never been so easy! 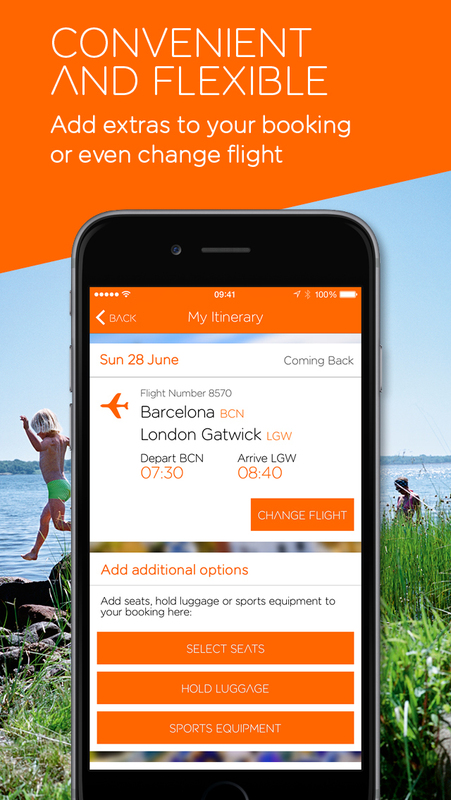 V3.0 – Welcome to our brand new shiny easyJet mobile app for iOS! It’s a been a while in the making, but it’s here and it’s awesome. Rebuilt to be faster, slicker and more reliable than ever, it’s the essential tool for generation easyJet. The redesigned home screen now gives you all your most important information at a glance. We’ve added destination images to get you in the mood for your trip, and the animations and transitions are smoother to give you a richer experience. As you’d expect, the upgrade contains all the useful features you know and love from our old app, including passport scanning, multiple boarding passes, flight tracker and of course Apple Watch, however everything has been refined to make your experience better, easier and cleaner to use. Fully optimised to work on iPhone 4s, 5, 5s, 6 and 6 Plus; flying with easyJet has never been easier.